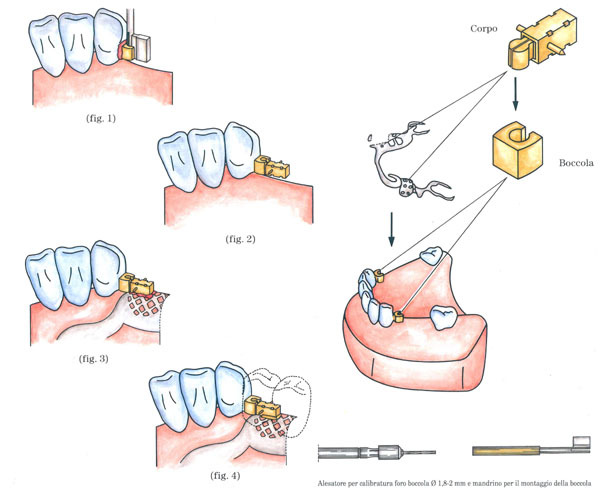 is widely used and is intended to retain the removable denture to the remaining teeth. It also allows you to solve any problem of space. 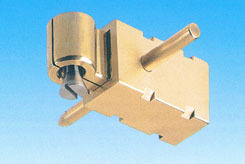 Grifo attachments G.20-G.21-G.23 can be provided also with adjustable patrix allowing a more precise activation.